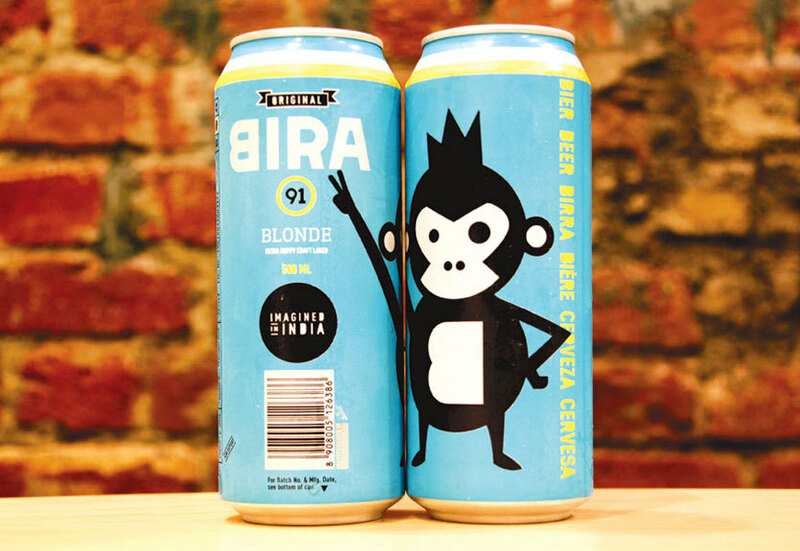 Easy To Stock & Swill: Slick Cans Launched By Bira91 For Us Millenials & We're Loving 'Em! We immediately think of endless awesome beer whenever we hear the magic word of *Bira*! Our love for Bira has been fast growing as a result of its uniqueness and innovation - not to mention stellar flavour. Surprising us yet again is the launch of their new cans that simply are a treat to the eyes! Revolutionizing the experience of chugging our beloved beer, Bira has introduced slick new cans that are gonna capture the imagination of beer lovers around the country! The first look of them is extremely attractive, quirky and playful, making them a unique style statement. Promising consumers the same fabulous taste of their signature Bira White and Bira Blonde, the cans are easier to carry, keeping in mind the on-the-move lifestyle of its patrons! Did You Know? | The cans are 100% recyclable! The cans will very soon be launched in a 500 ml size, thus making them super perfect for stocking up and being party ready in a jiffy. 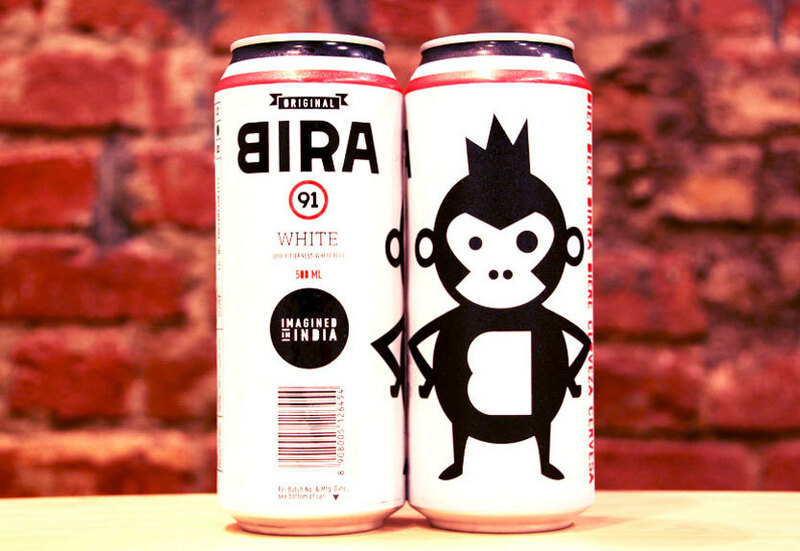 Stands Out Of The Crowd | Our favourite beer brand, Bira 91’s new offering totally stands out of the crowd amidst the boring and regular designs that our eyes have long endured. We’re loving the new cans already - with one trait unchanged – their unique and tasty flavours! We’re all set to check out the new cans and flaunt them as much as we can, come along? !